Kung Fury: The Aftermath - NewRetroWave - Stay Retro! | Live The 80's Dream! It’s Monday and two in the morning on the dot. 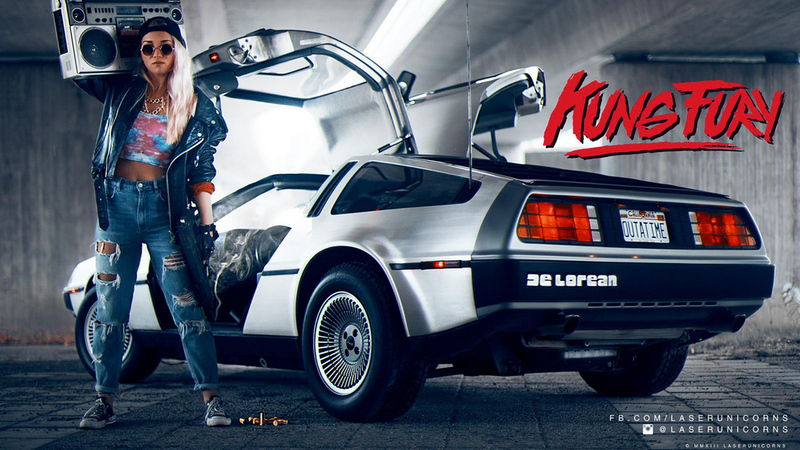 The streets are quiet but the internet is still buzzing over the long awaited and much hyped KUNG FURY premiere. Kung Fury the passion project of Swedish filmmaker David Sandberg. Sandberg wrote and directed the now famous trailer for Kung Fury on a budget of $5,000 after quitting his day job of directing television commercials and music videos; the same trailer that gained traction via social media sites and instantly became viral. Everyone and whoever was sharing and talking about this trailer for an over the top action movie similar in style to the 80’s but, parodying all of the cliché’s that are now synonymous with the era. Side scrolling video games, bandannas, leather jackets, wrinkly rolled up sleeves, Zack Morris phones, video arcades, one-liners, fast cars, visions of society on the skids and the lone hero who will do what is needed to get “the job” done. It was instant water cooler talk and everyone’s liked video on youtube. A Kickstart campaign was started at the same time the trailer was uploaded online. 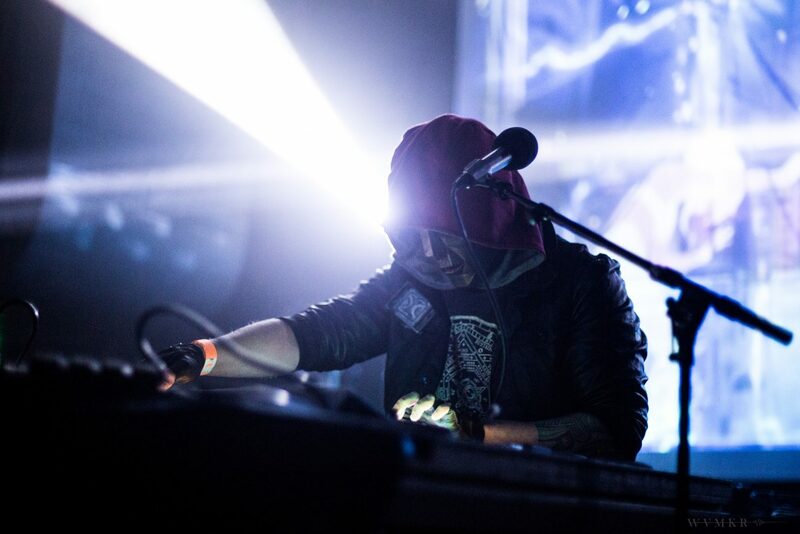 Once word spread, a staggering 17,000 people signed in to contribute to the project and Laser Unicorn was in possession of over a half a million dollars toward Kung Fury. This achievement is something that proves how belief, presentation and hard work can pay off. Over the course of the year announcements and updates were released of the films progress. Hell the films main theme was given a music video and vocals by David Hasselhoff. Even Robert Rodriguez was all in and premiered the film simultaneously on his EL REY Network. It couldn’t get any more hyped than it was… and then it was released. Now let me say this: If you are angry or overtly critical of this film then by all means jump off a cliff because, I have no idea what you were expecting. 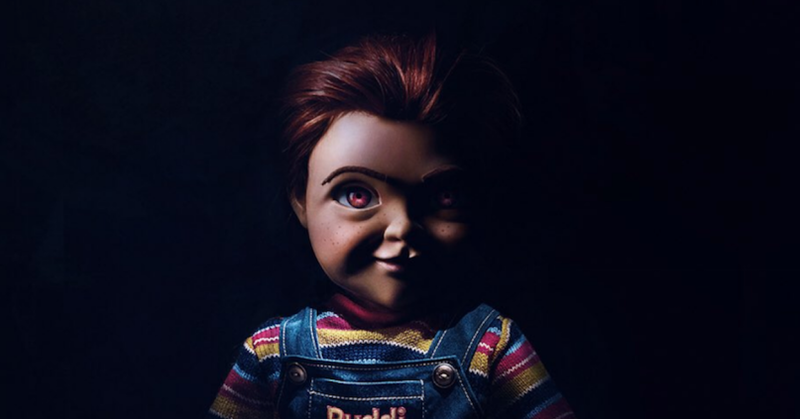 Sandberg and team were given money by investors to finish the film “They” wanted to put together and not a pandering piece of candy specially wrapped for your tastes. If you want pandering go see a Marvel film. What are my thoughts on KUNG FURY? Well Kung Fury is fun; it’s creative, kinetic and sometimes very funny. The computer effects and green screens are well done. The acting is… wait. Acting? C’mon…. The score is very good and complimenting of the piece with music by Mitch Murder and Lost Years. The main single of the soundtrack sung by Hasselhoff is probably the best part of this whole experience; and torture because I can’t get it out of my head and routinely hum the lyrics to myself at least once a day. 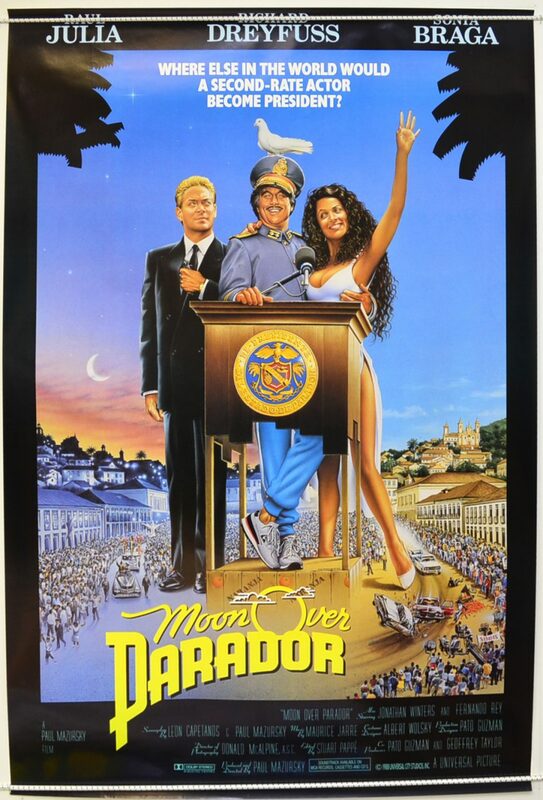 All in all it’s fun and good hearted ultra-violence with constant tongue & cheek winks at 80’s film clichés and one-liners, which are hit or miss. Highlights: Kung Fury himself, The entire first act of the film, Triceracop, The stereotypical angry politically incorrect police chief who cracks a very funny line about the Mayor that I’m surprised a lot of people haven’t caught on to, The police station shooting is hilariously ridiculous, the final 2-D fight between Fury and the Nazi’s is very well executed, Aryan Mustache is a funny piece of comedic dialogue for the short scene that it was. Bad things: whatever I forgot to mention and that ending where my boot almost flew into my television. Final verdict: It’s the perfect pilot to a live action Saturday morning cartoon we’ve dreamed about as children, a love letter to the romanticized memory of 80’s cinema and video games in all its 8-bit, VHS, analog, glory. A fun breath of fresh air for what it is. And it is what it is, nothing more. Nothing amazing like most of social media would have you believe; hell, if you read Tumblr you’d think this was the Matrix. Kung Fury is a fun movie, not great, not a masterpiece and definitely not the best film of 2015 (I have no idea what some people are talking about). That being said if you really loved this film then please go and check out other 80’s influenced films like “IT FOLLOWS” which is a fantastic new entry in the Horror genre, inspired by John Carpenter. You can also revisit “Hobo with a Shotgun” which I think is a superior film starring Rutger Hauer and features music by Power Glove. Or you can double down and go see Mad Max: FURY ROAD in all its neo-80’s hard-nosed action, post-apocalyptic, car crunching, visceral violence and beauty, before that gem is out of theaters and you’ll all be sorry. 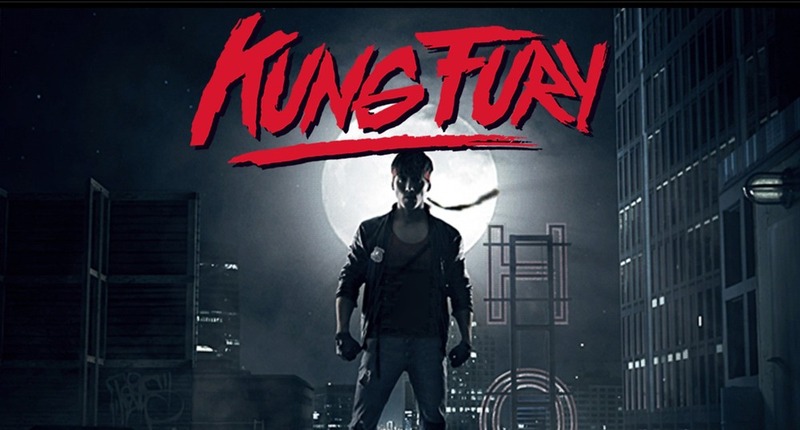 * Also available online for $1.99 on Steam and available for free on the App Store (iOS) and Google Play (Android) is the KUNG FURY: Street Rage video game.